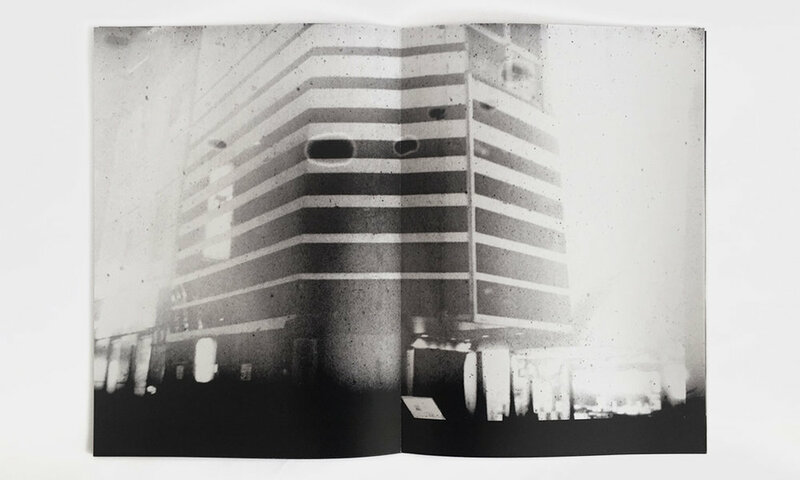 ANTONY CAIRNS (b. 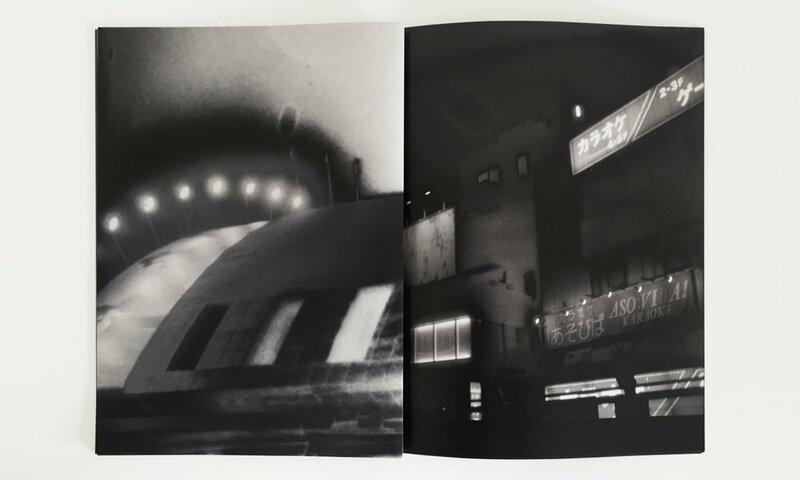 1980) is a British photographer living and working in London, England. He studied Photography at the London College of Printing, graduating in 2002 with first-class honors. 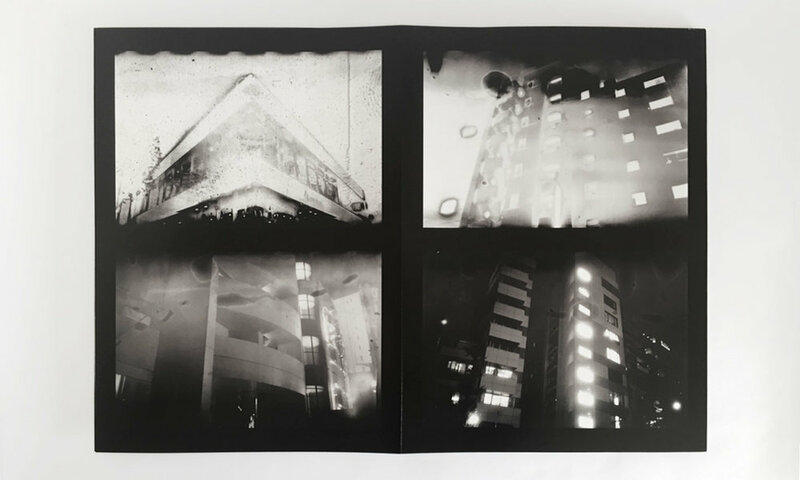 In 2015, Cairns received the Hariban Award, enabling him to learn about the complex process of collotype printing at the Benrido Collotype Atelier in Japan. 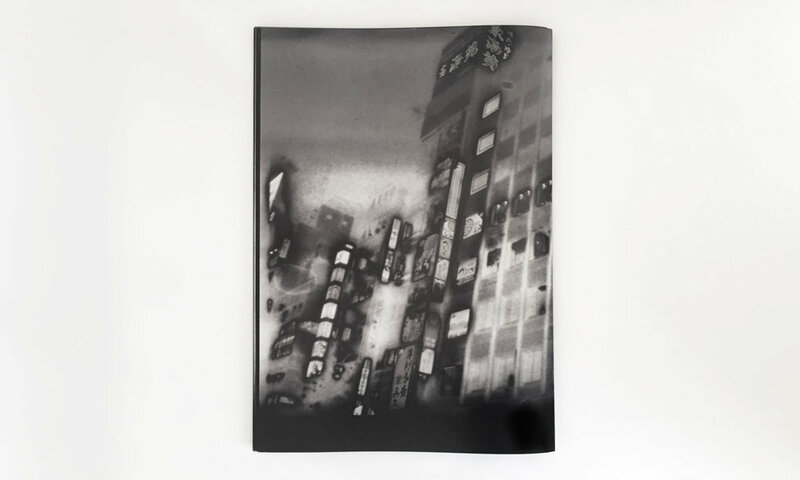 Cairns’ work has been exhibited in leading art galleries and art fairs internationally, including the Unseen Photo Fair in Amsterdam; Photobastei in Zurich; Paris Photo in Paris; and Photo London in London. 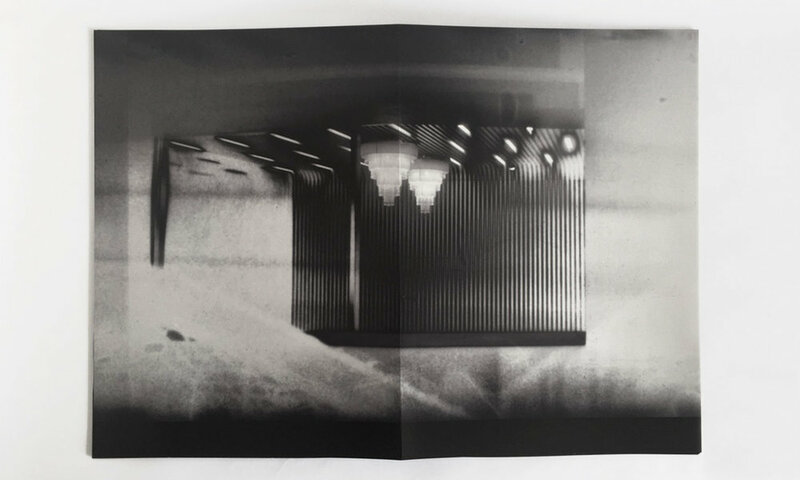 Recent solo exhibitions include OSC – Osaka Station City at Roman Road, London and LA-LV / LDN\_Process at SferaExhibition in Kyoto, as part of KYOTOGRAPHIE 2016.